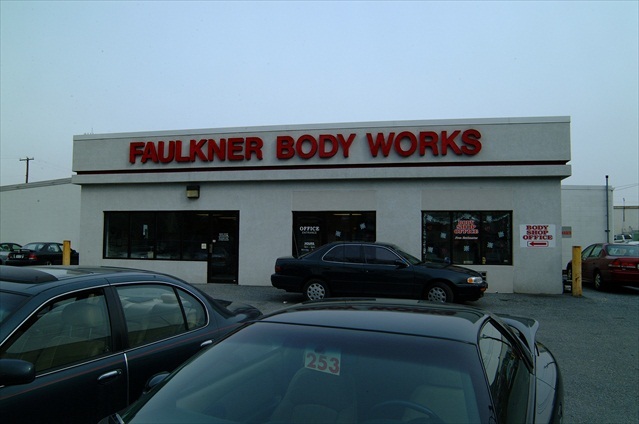 Professional Design & Construction, Inc. has completed a wide range of successful projects for the Faulkner dealerships. 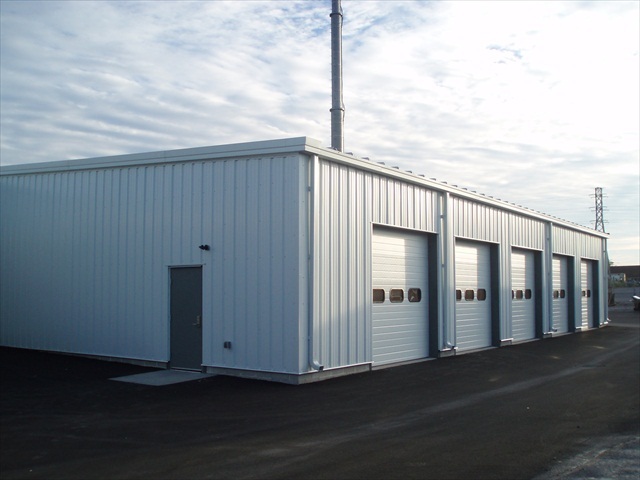 This ongoing project success has resulted in a relationship of trust and confidence between Faulkner and Professional Design & Construction. 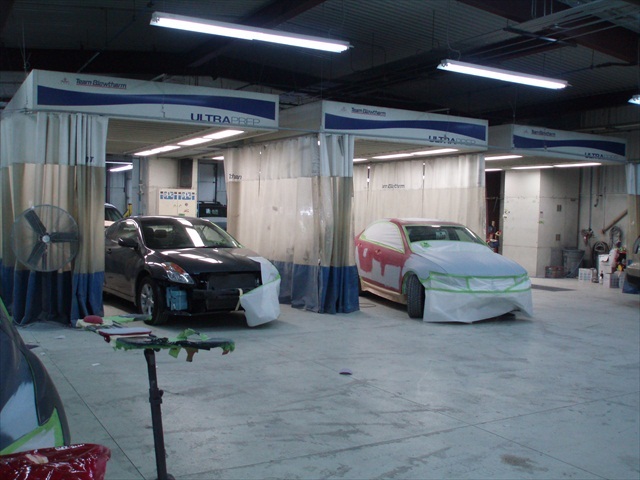 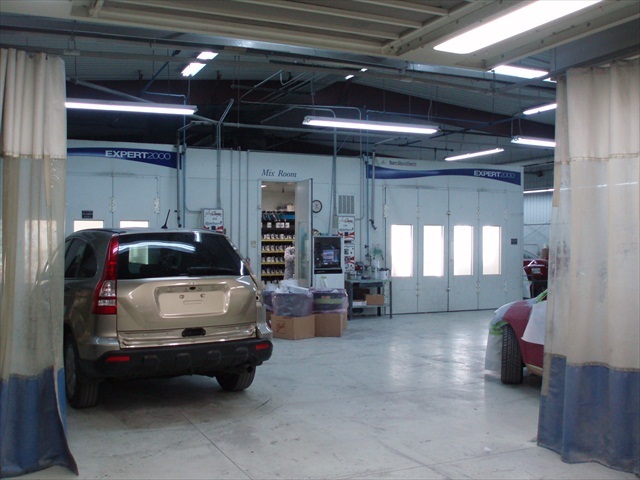 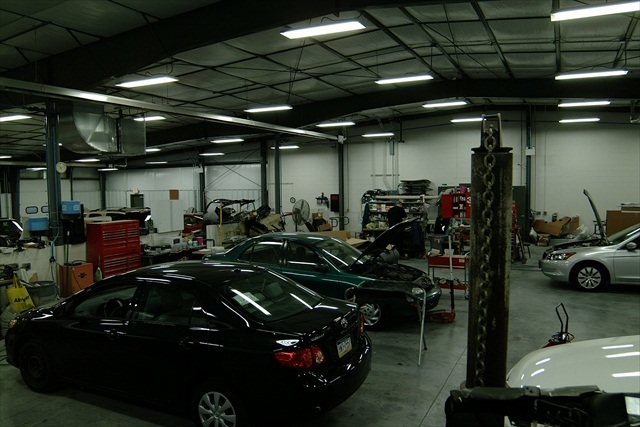 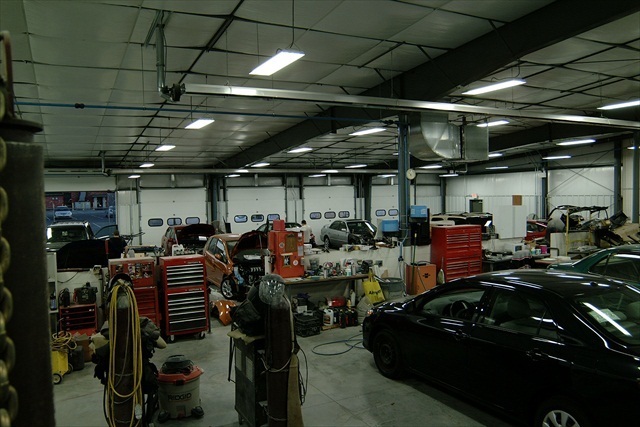 The Faulkner Harrisburg Body Works project consisted of a building structure to house collision repair equipment, a preparation area for painting applications, including heated paint booths, and administrative support facilities.